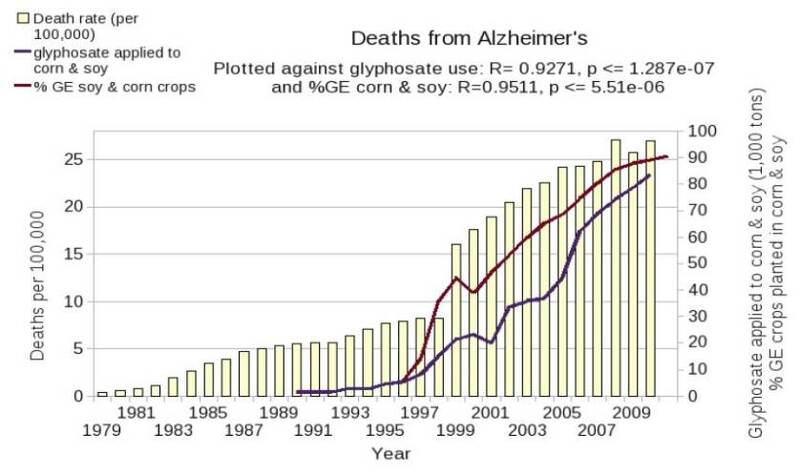 Dr. Don Huber, professor emeritus from Purdue, has spent many years teaching students how to grow better crops. 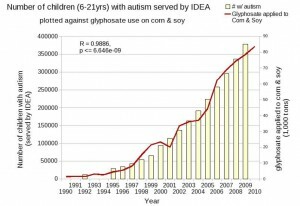 Currently, he is focusing on disseminating information on the dangers of genetically modified organisms (GMOs) and the herbicide glyphosate (commonly available as RoundUp®). Most grocery store items contain one or both. 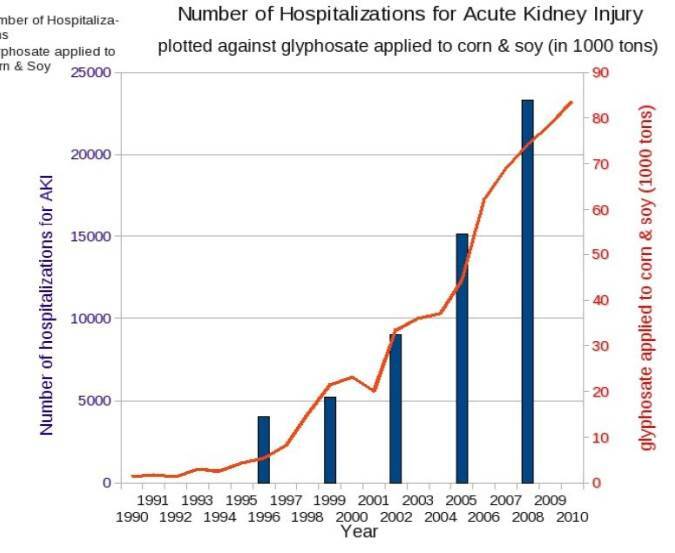 Major GMO crops are engineered to withstand heavy use of glyphosate, hence the term “RoundUp® Ready”. 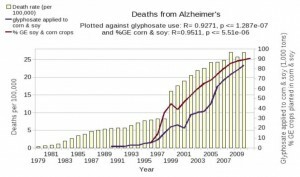 So the cultivation of GMO crops results in the use of more chemicals, not less. 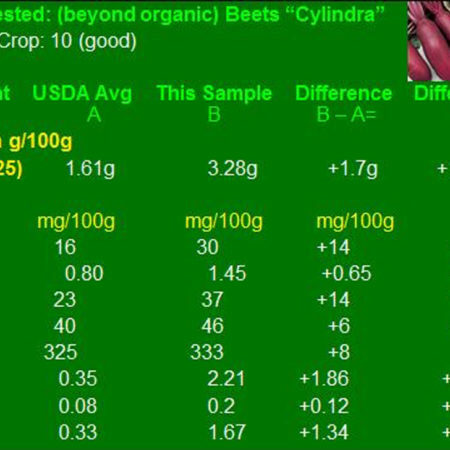 These GMO crops have significantly less nutrition than non-GMO crops because glyphosate ties up soil nutrients and kills beneficial microorganisms which make nutrients available to plants. 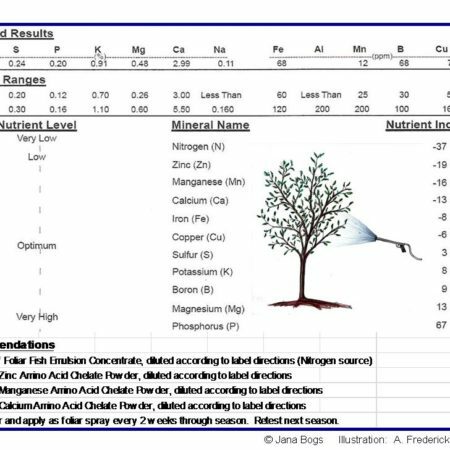 At a recent meeting in Kailua-Kona, here on the Big Island of Hawai`i, Dr. Huber shared a Power Point presentation with many shocking slides. 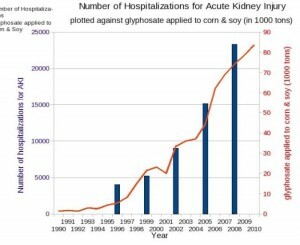 Thousands of studies show the dangerous health effects of the use of GMOs and glyphosate (RoundUp®). 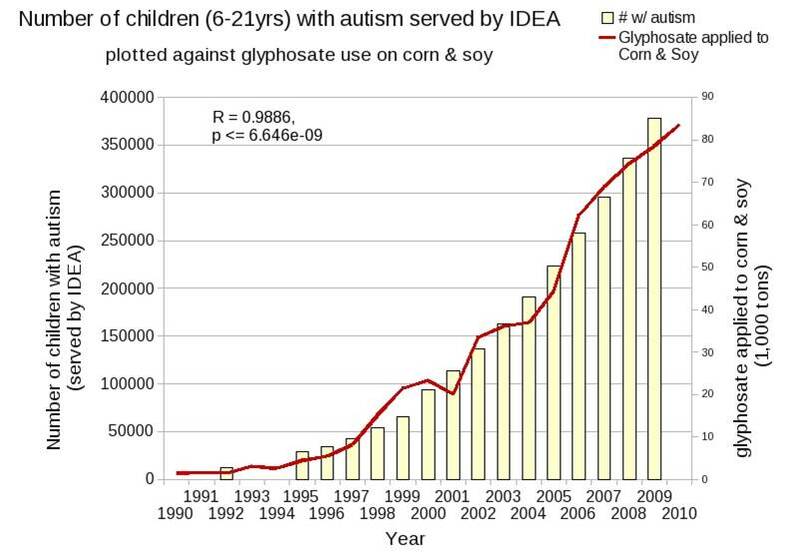 Their use has been positively correlated to the sudden rise in various diseases such as diabetes, autism, celiac disease, Alzheimer’s, kidney disease, acute allergies, and liver disease, as well as reproductive failures, miscarriages and birth defects (see charts below). 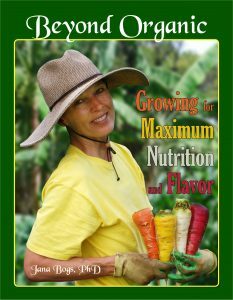 Learn more about GMOs by reading my book, Beyond Organic…Growing for Maximum Nutrition, available on http://janabogs.com.